With Saban ambitiously planning seven movies in their new saga, the chances of us NOT seeing the Green Ranger cropping up at some point are sitting at a hearty 0%. 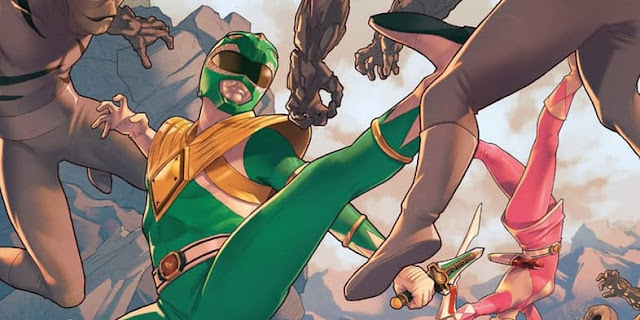 Seriously, one of the very first promotional images hinted at Rita’s connection to green, even if her outfit is just a coincidental design choice. The Green Ranger is perhaps the most iconic of the original MMPR team, the one who established the sixth ranger trend and the most famous Power Ranger of all time. Expect serious hints towards the existence of the Green Ranger, if not an outright appearance in the first movie.